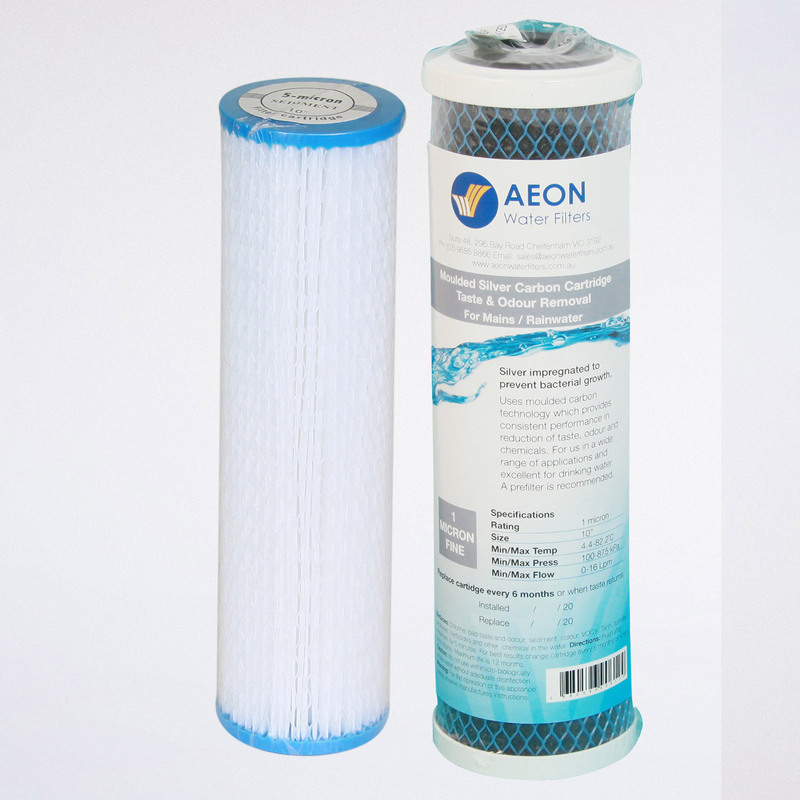 This pleated sediment cartridges is ideal for use with tank water filtration and Aeon caravan filter. The benefits of the pleated cartridge is you to be able to wash them down periodically every couple of months. You will usually be able to wash this cartridge 4 – 6 times. This will extend the life of the cartridge. 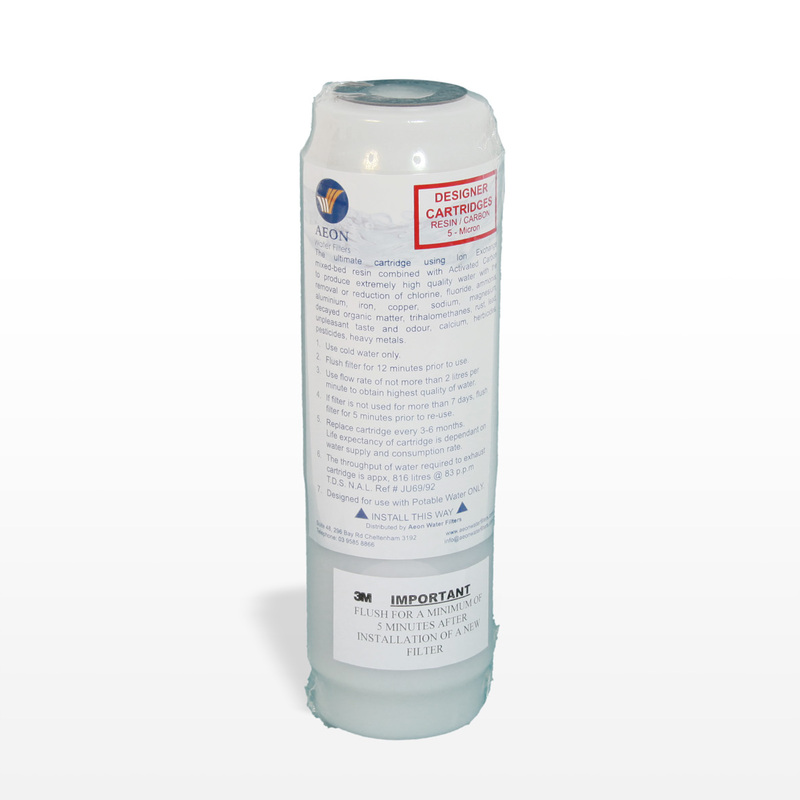 It is recommended for use with a carbon or silver carbon cartridge for taste, odour and chemical reduction. Also available is microns 1, 5, 10, 20 and 50. This 1 Micron Silver molded carbon is silver impregnated to prevent bacterial growth around the cartridge. 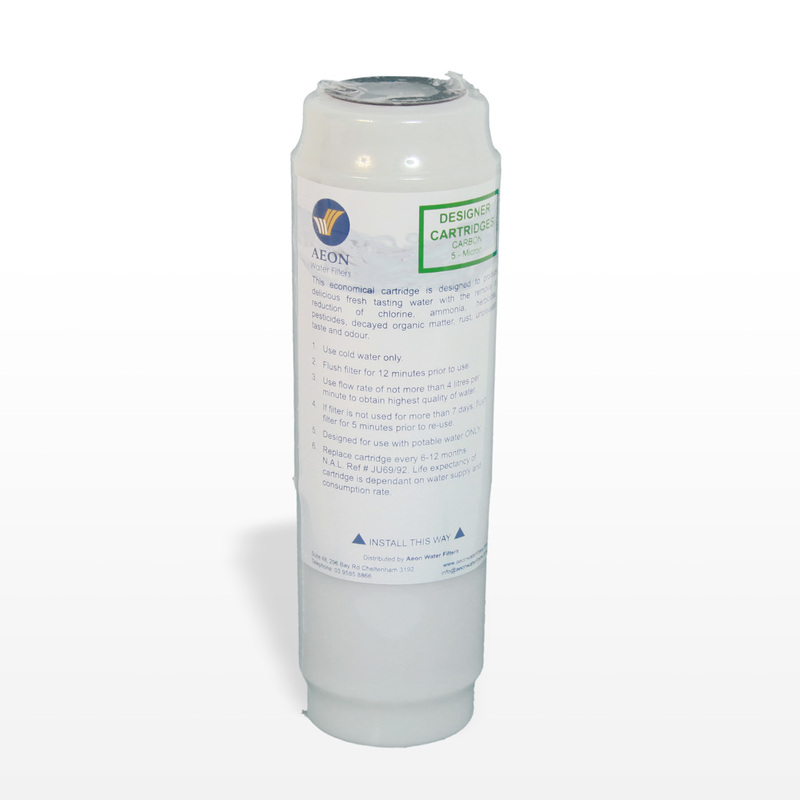 This cartridge is used in a wide range of applications, especially when consuming untreated tank water. 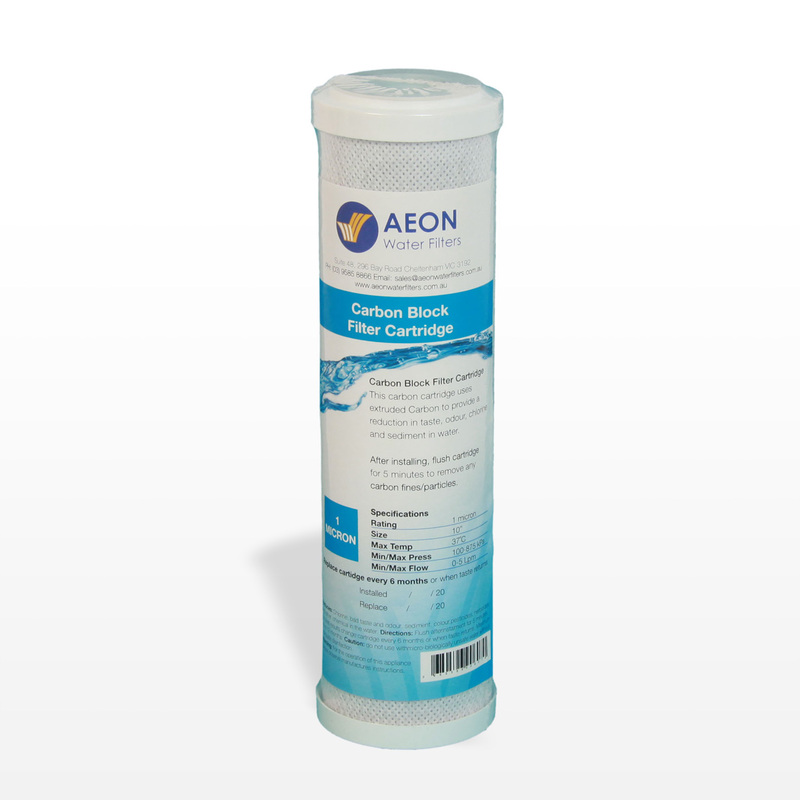 AEON recommends a pre-filter to be used prior with a dual filtration system. This cartridge should be changed every 6-12 months. 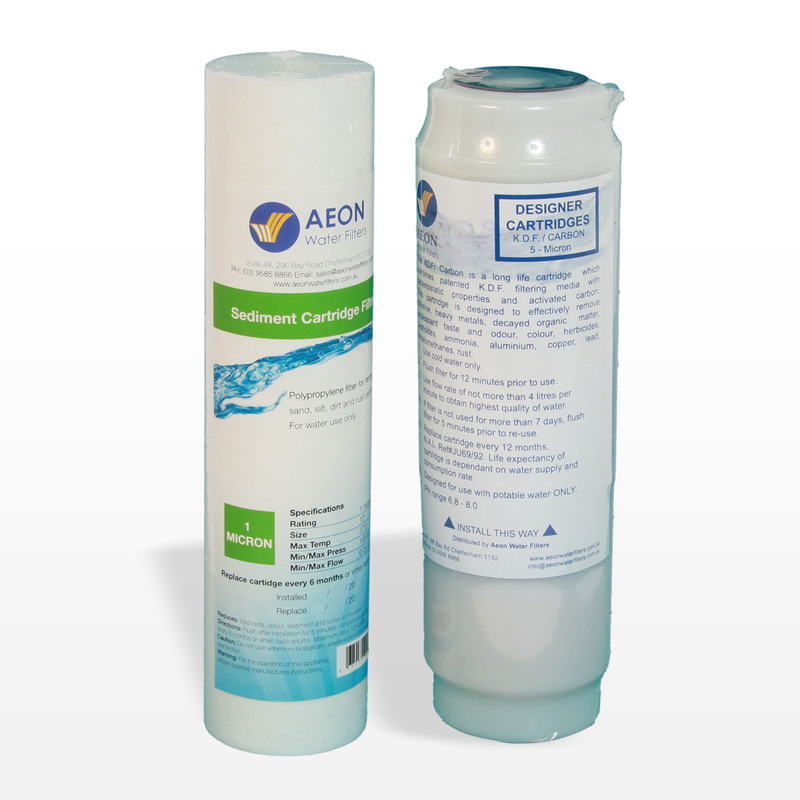 The Silver Carbon cartridge is ideal for with the Aeon Caravan system.